Chiefly, the bill would prohibit individuals with disabilities age 24 and younger from working in jobs paying less than the federal minimum of $7.25 per hour unless they first try vocational rehabilitation services, among other requirements. There are exceptions, however, for those already working for what's known as subminimum wage and in cases where individuals are deemed ineligible for vocational rehabilitation. Nearly a dozen states are getting a share of more than $200 million to help improve the long-term prospects of kids with disabilities who receive Supplemental Security Income. Demonstration projects in states across the country are being developed to offer coordinated services and supports for children receiving SSI benefits with an eye toward enhancing their education and employment prospects. Haley is a delightful, beautiful 11-year-old girl attending the fifth grade at Metter Intermediate School who was born with a disability. Tetra- Amelia Syndrome is the absence of all limbs and Haley has Amelia Syndrome, which is the absence of both arms. It is so rare that only a few cases have ever been reported. Haley is amazing and does everything with her feet and toes, including writing and feeding herself. 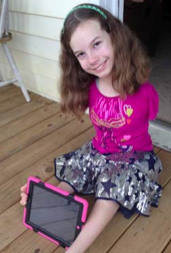 Through the combined ef- forts of the Division of Developmental Dis- abilities, Haley was presented with an iPad. She is now able to take notes in class and teachers download her homework and in- formation from text books, which are so heavy they caused her back pain. Different applications assist Haley academically and she uses a Bluetooth keyboard, a huge help with her writing skills. With the iPad Haley feels more like her peers. 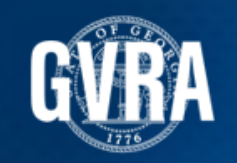 The Georgia Vocational Rehabilitation Agency (GVRA) was formed on July 1, 2012, by an act of the Georgia General Assembly. GVRA has six rehabilitation programs: Business Enterprise Program (BEP), Disability Adjudication Services, Georgia Industries for the Blind, Roosevelt Warm Springs Institute for Rehabilitation (RWSIR), Vocational Rehabilitation (VR) and Cave Spring Rehabilitation Center. Imagine is the name I give my consulting practice which is dedicated to supporting people who experience disabilities and exhibit, what some have called, "difficult behaviors." In my view, what's most needed when a person engages in difficult behaviors is imagination. The Georgia Department of Behavioral Health and Developmental Disabilities provides treatment and support services to people with behavioral health challenges and addictive diseases, and assists individuals who live with developmental disabilities. 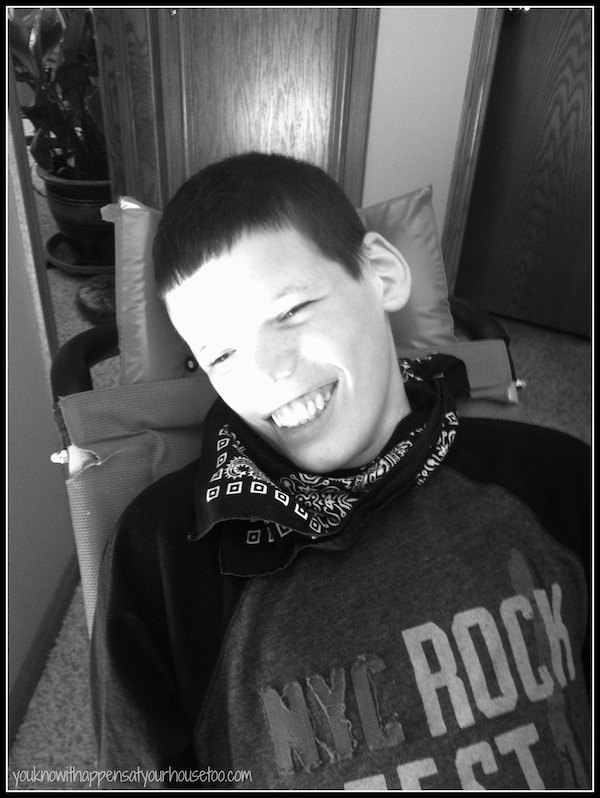 The agency’s mission is to provide high-quality health care opportunities for individuals with developmental disabilities or behavioral health challenges close to their homes, so they can live a life of independence and recovery and create a sustainable, self-sufficient and resilient life in their community. The Arc of Georgia is a non-profit membership organization committed to all people with developmental disabilities, and will work to develop programs, funding and public policy that will assist them in realizing their goals of learning, living, working, worshiping and playing in the community. At first glance you probably see a boy in a wheelchair. A boy who can't do many things for himself. A boy who some would say is retarded. I see a boy who has endured more in his seventeen years of life than I have in my thirty-eight. He has a steel rod in his back and he takes a pharmacy worth of medications every single day just to make his body work. A boy with the strength of Hercules and a heart of pure gold.